Have you ever had one of those nights where you just couldn’t get the corner pins out? Has one of those nights turned into a bunch of nights? By now you’ve moved forward and back on the approach, tried throwing it faster and slower, you’ve even split boards and still that seven or ten pin is standing, what’s left to do? Let’s stop cursing the bowling center and get to the solution. Gold Coach and Bowler Development Lead at Bowlersmart Richard Shockley shot two 300’s in six weeks and attributes much of his success to proper bowling ball maintenance. Coach Shockley shot his first 300 in the 80’s but more recently shot a 300 a few weeks back. After that 300, he lost his carry after 40 to 50 games. Everything in his game was fundamentally sound but he couldn’t carry. What changed? Andrew Jensen, Pro Shop Manager in Rockford Illinois recommended a Detox. Detox utilizes warm water and ultrasonic transducers to remove oil that a bowling ball absorbs in it’s pores over time, reducing its performance. In this video, Jensen takes the National Bowling Academy behind the scenes showing how a proper detox is done. 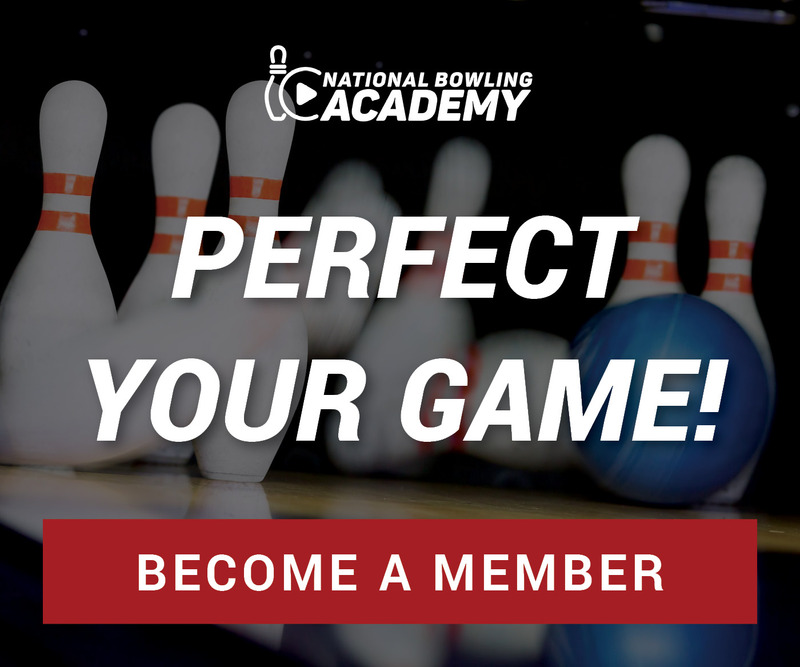 You’ll see a bowling ball go through the entire process and the before and after will clearly show you what that bowling ball is supposed to look like. After Coach Shockley had his bowling ball detoxed, he shot his second 300 in six weeks and attributes much of his success to Detox’s ability to bring his ball back to peak performance. There are many ways to remove oil absorbed in a bowling ball. Some bowlers have do-it-yourself methods and other pro shops use resurfacing methods.